Early childhood practitioners who are employed to institutions that have applied for a Certificate of Registration with the Early Childhood Commission (ECC) are now exempt from the payment of fees for three critical documents required to complete the registration process. 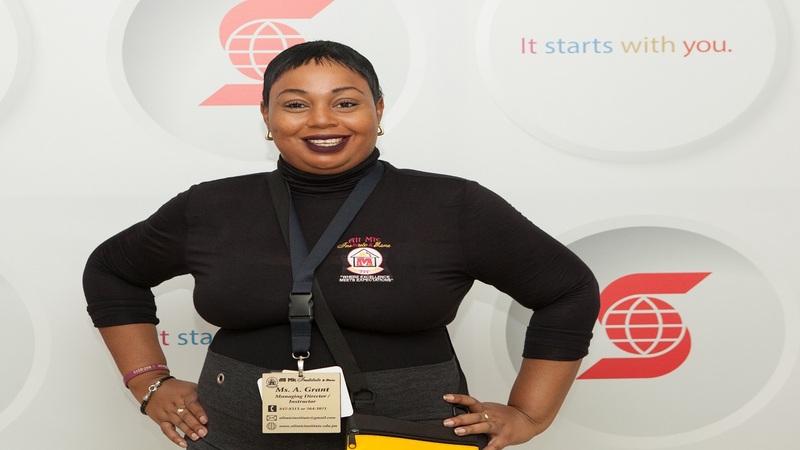 The announcement was made Wednesday morning by Minister of Education, Youth and Information, Senator Ruel Reid. 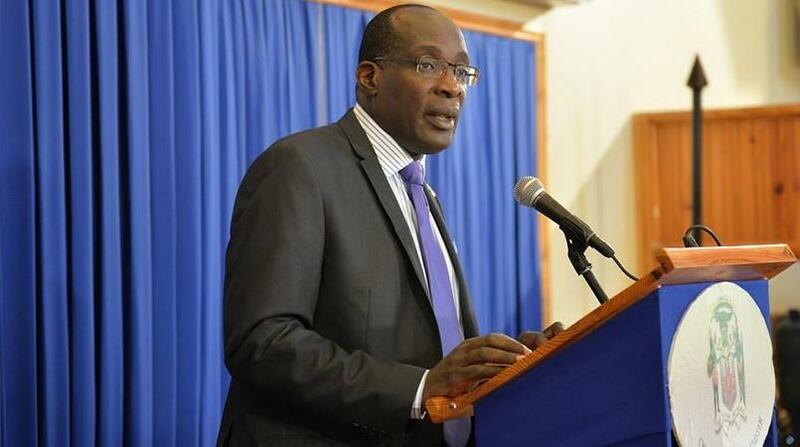 “Cabinet has agreed to the exemption of Early Childhood Institution (ECI) Practitioners from a number of fees," Reid said during the Post Cabinet press briefing at Jamaica House. 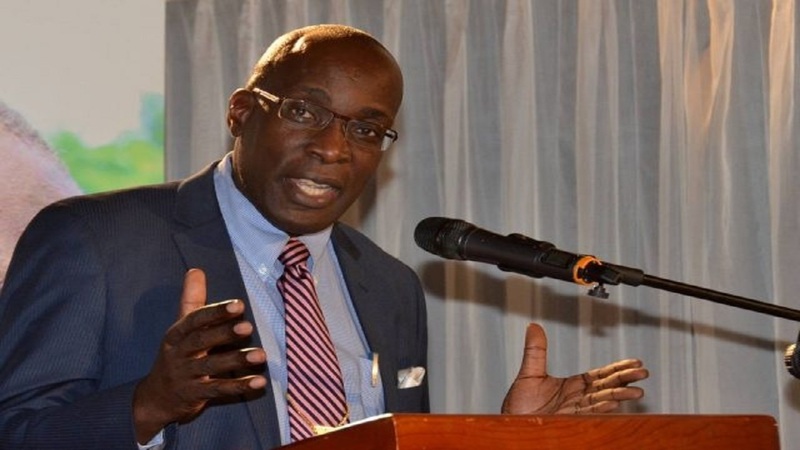 "Cabinet has granted approval for all practitioners at those ECIs, to be exempt from paying for police records, medical records and food handlers’ permits," he added. Additionally, Reid said the practitioners are still required to renew these documents annually to be fully compliant with the requisite legislation. The costs associated with the documents will be absorbed by the Ministries of Education, Health and National Security, he said noting that the ECC will monitor the process to ensure that only approved practitioners are exempt from payment.